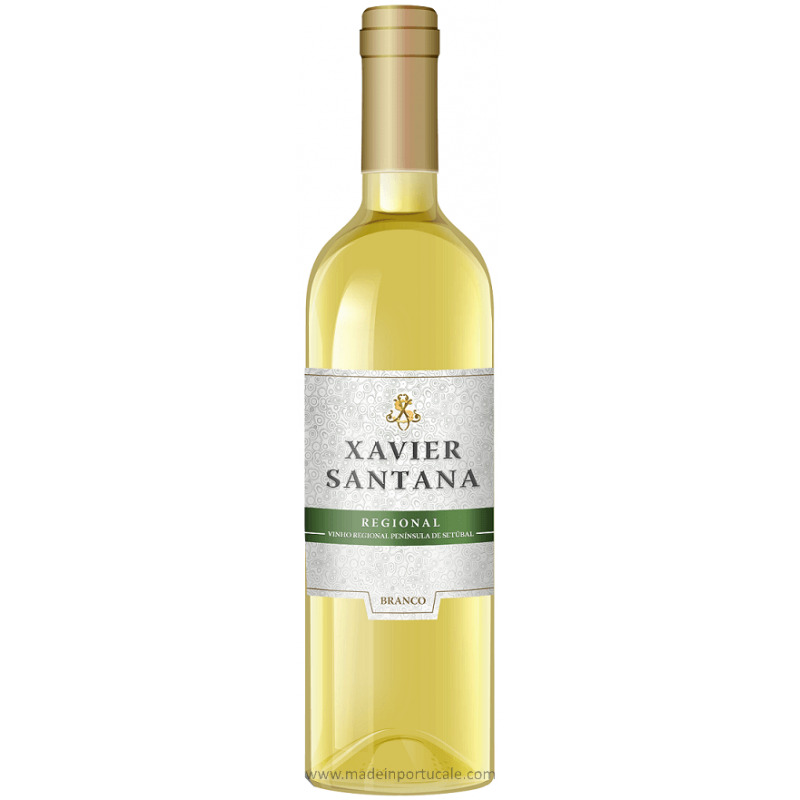 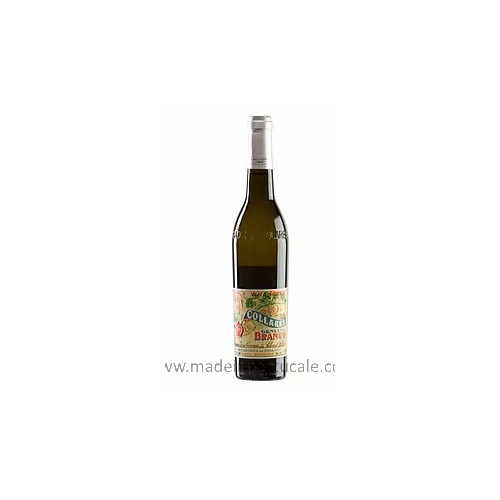 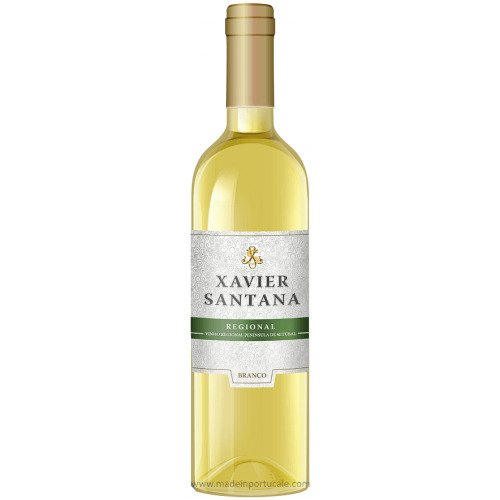 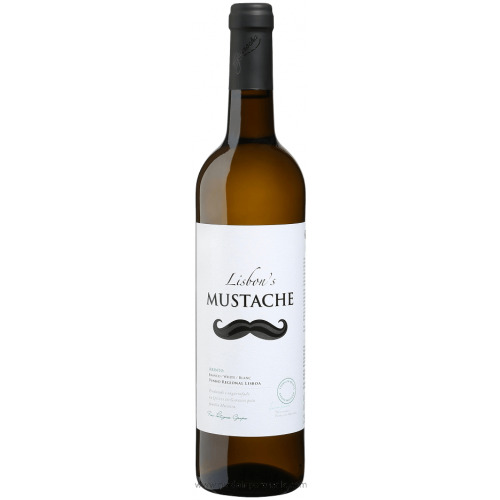 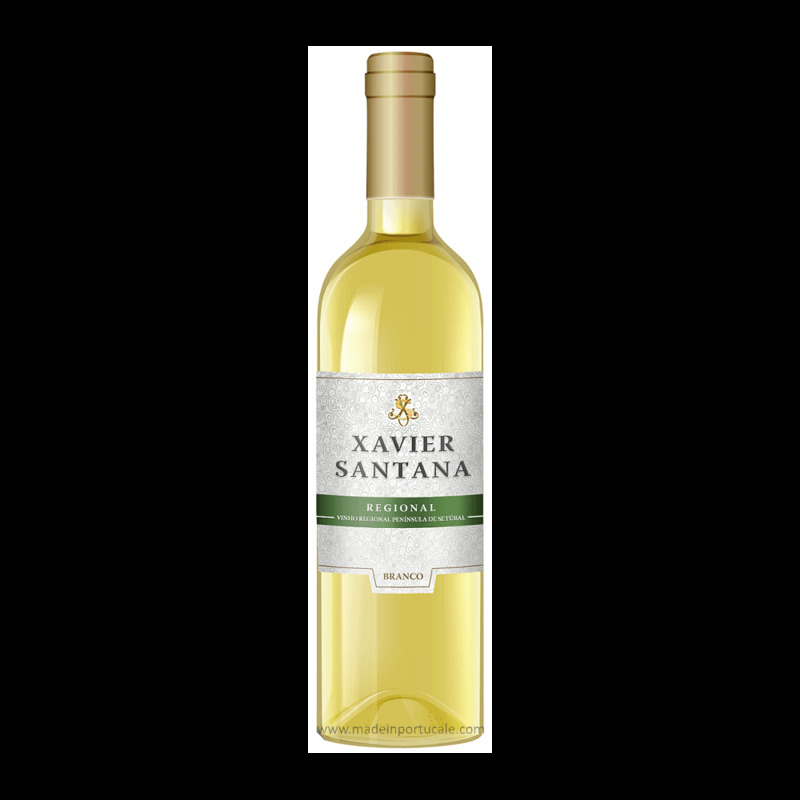 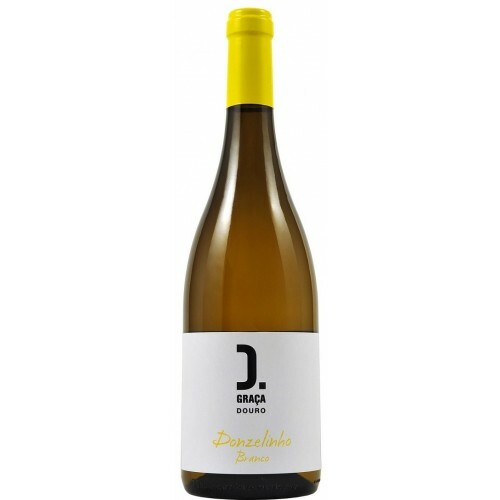 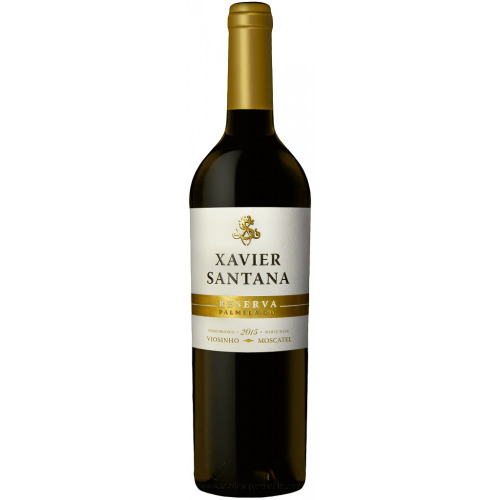 Xavier Santana - White Wine - Kabaz, Lda. 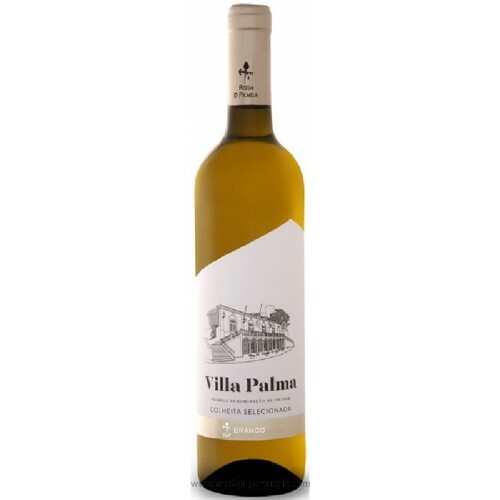 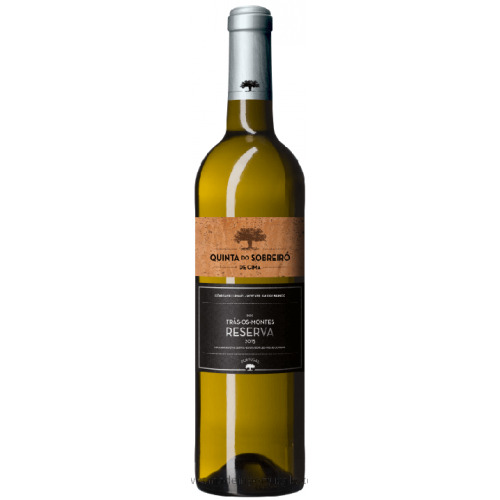 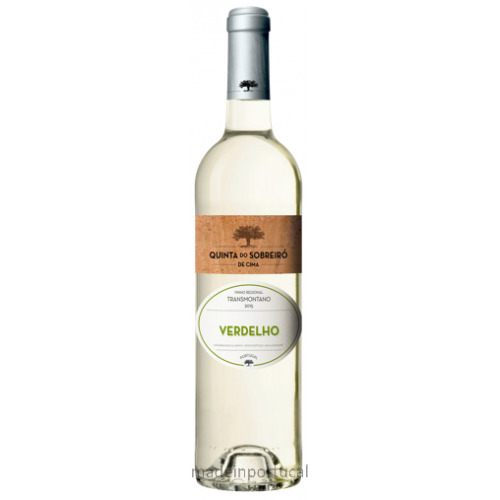 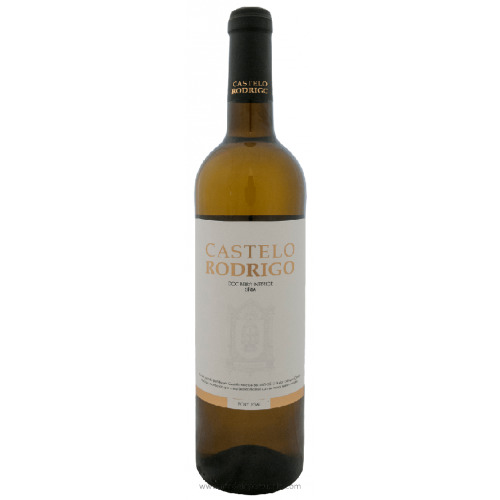 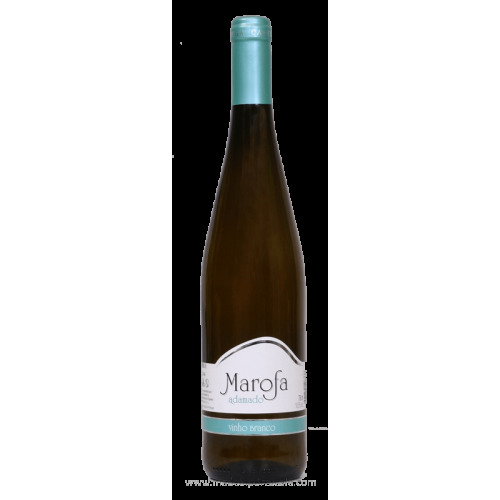 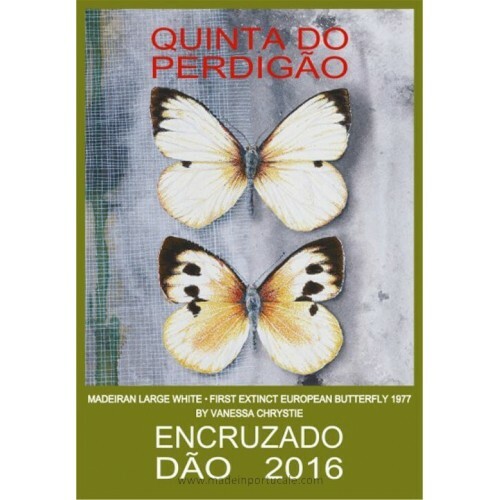 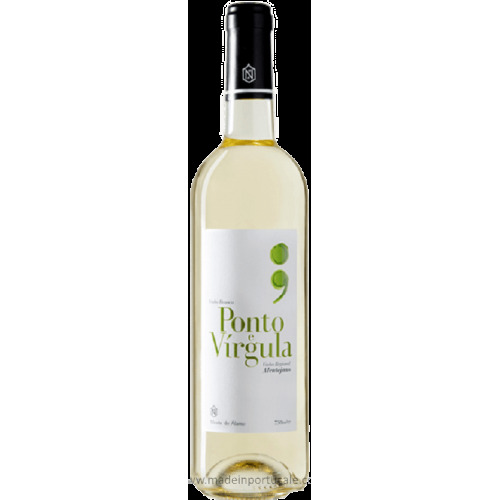 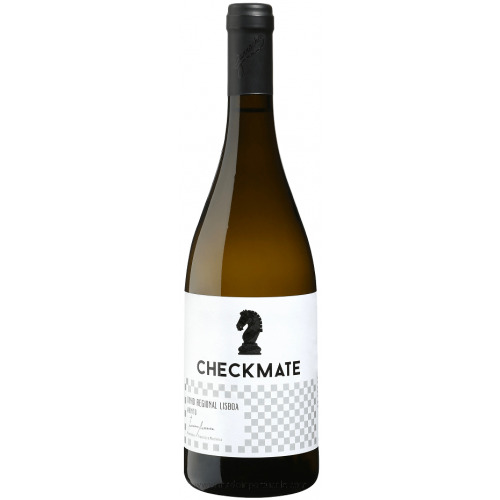 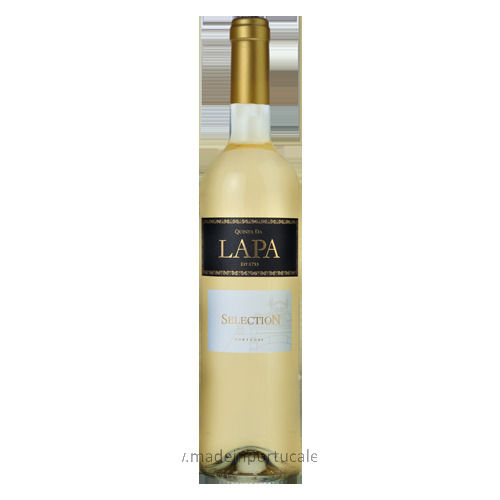 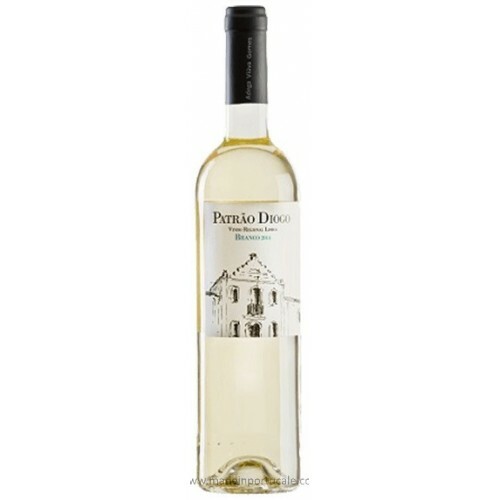 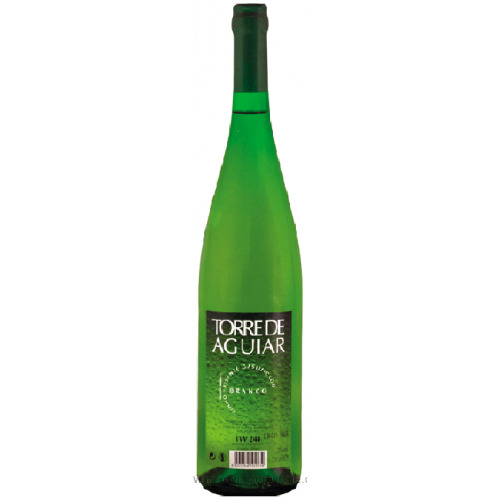 White wine 'Regional Península de Setúbal', produced from grapes of caste typical of the region. 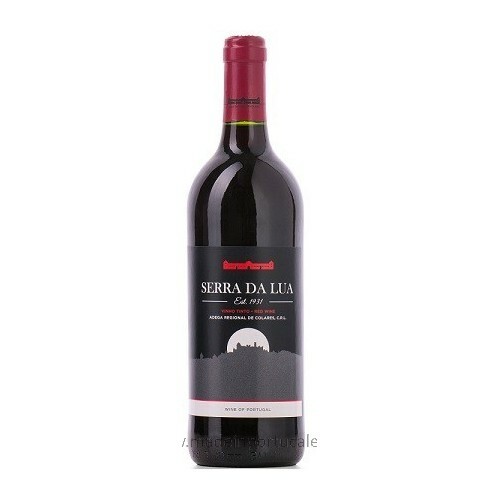 Tasting notes Fruity and floral aroma. 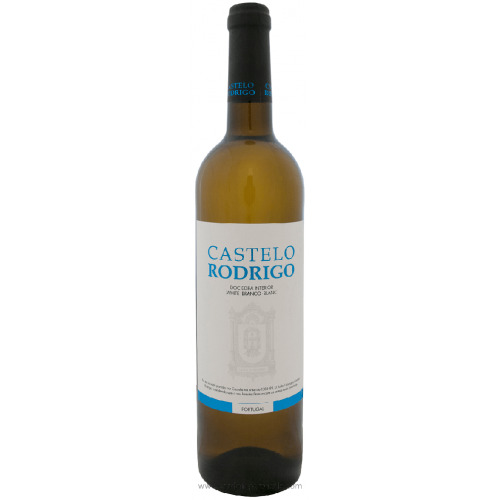 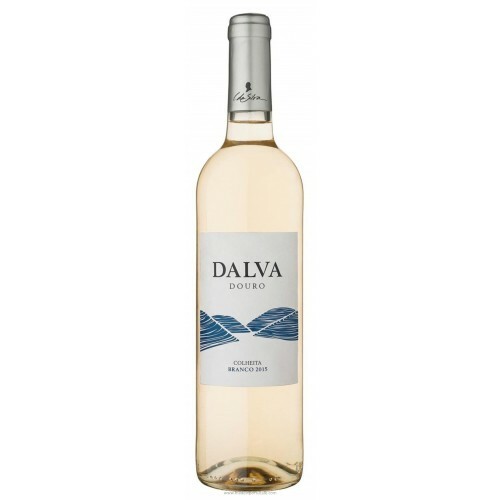 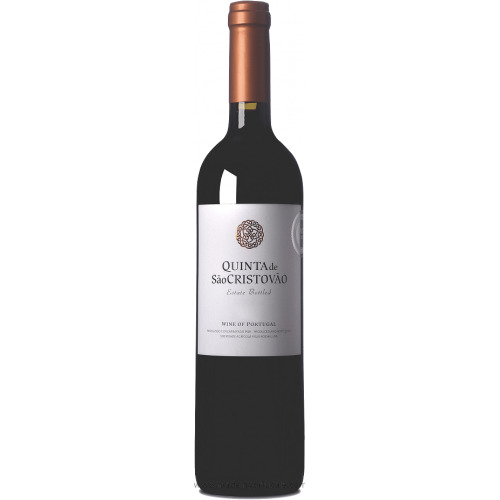 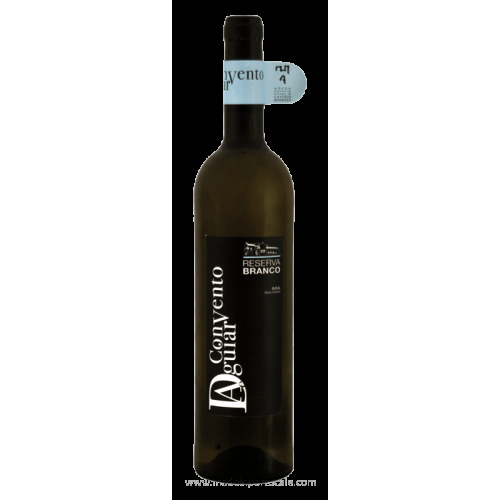 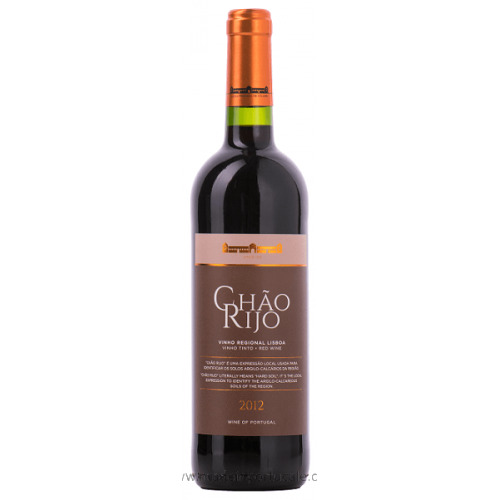 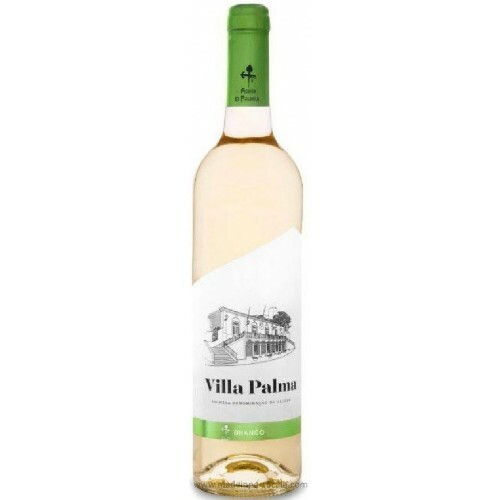 In the mouth it reveals freshness, with a pleasant ending and with some persistence. 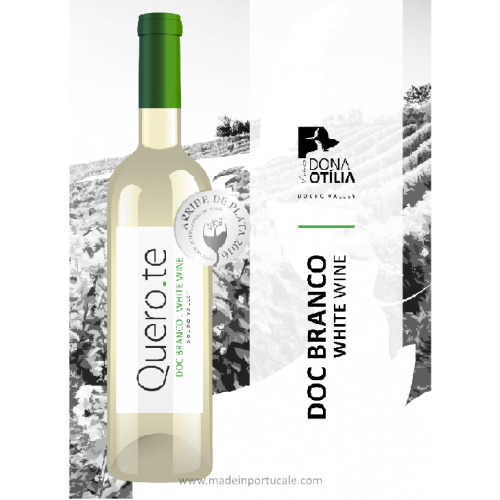 Production Slight maceration followed by fermentation at low temperature. 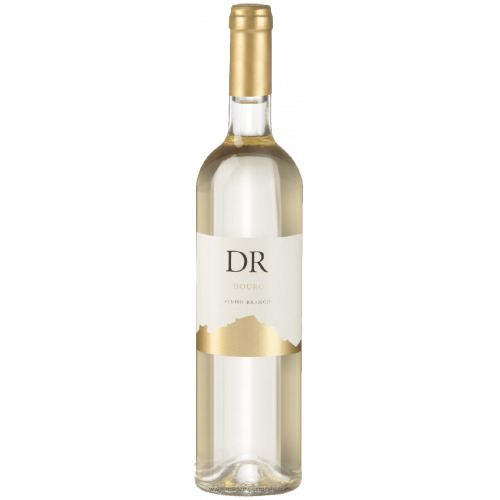 Palate Straight, balanced, final with freshness and some persistence.